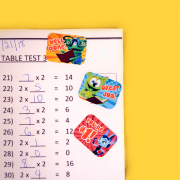 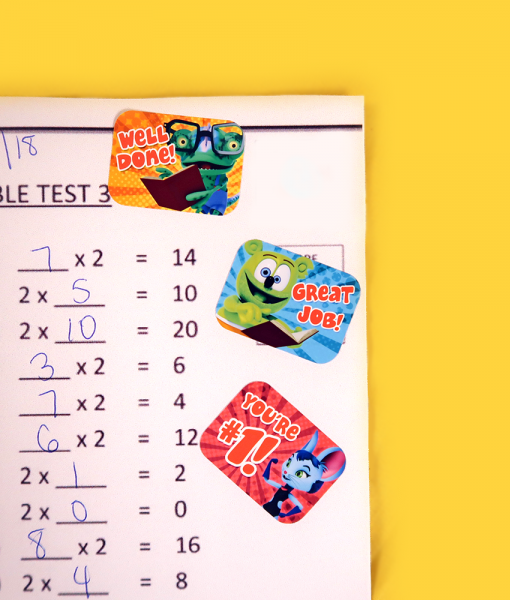 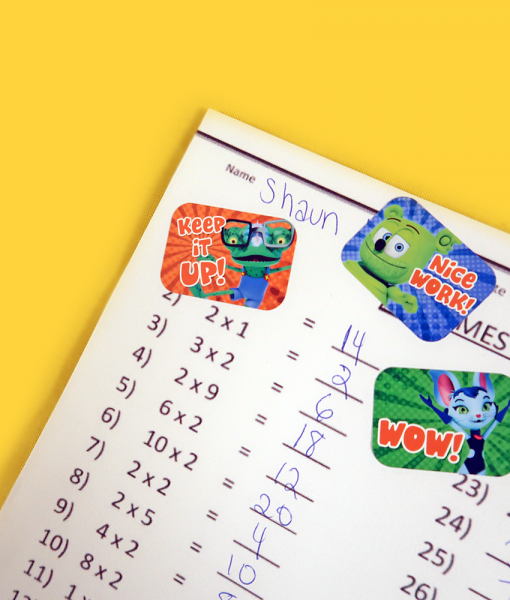 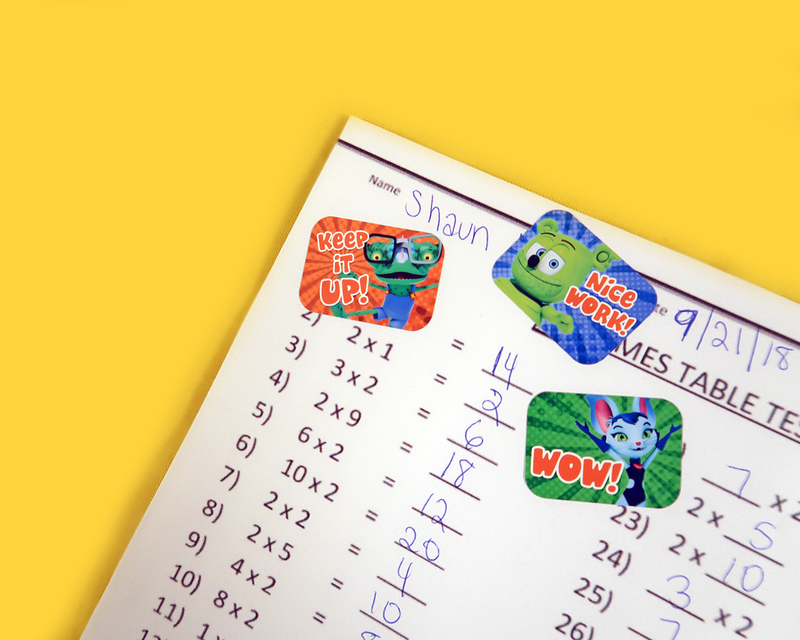 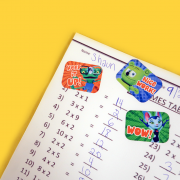 Gummibär (The Gummy Bear) Teacher Reward Stickers are for a job well done! 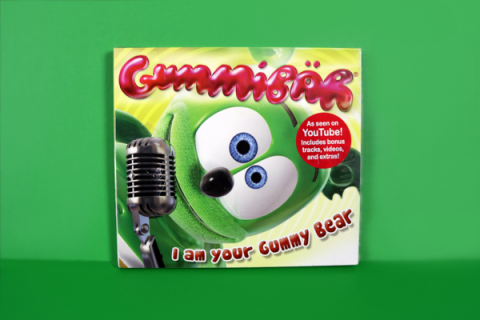 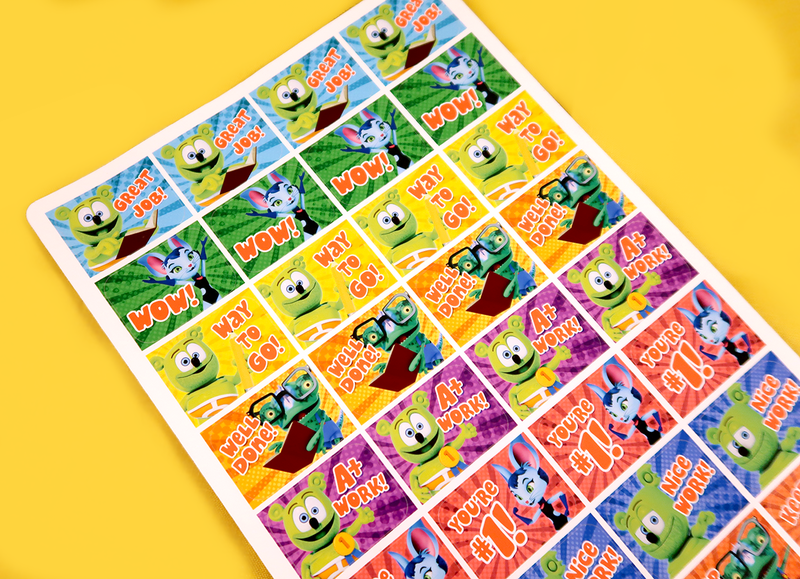 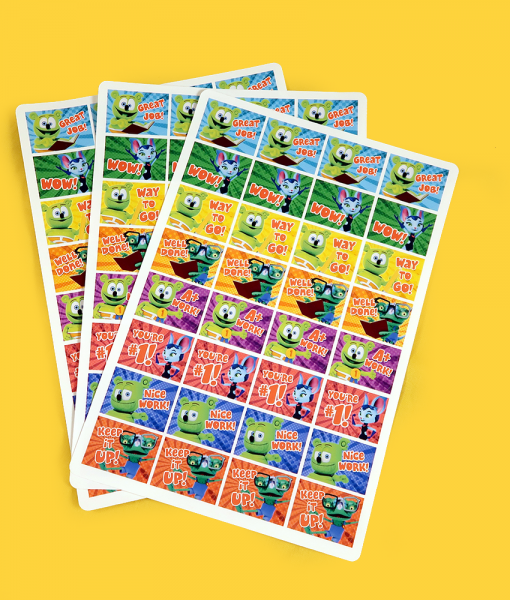 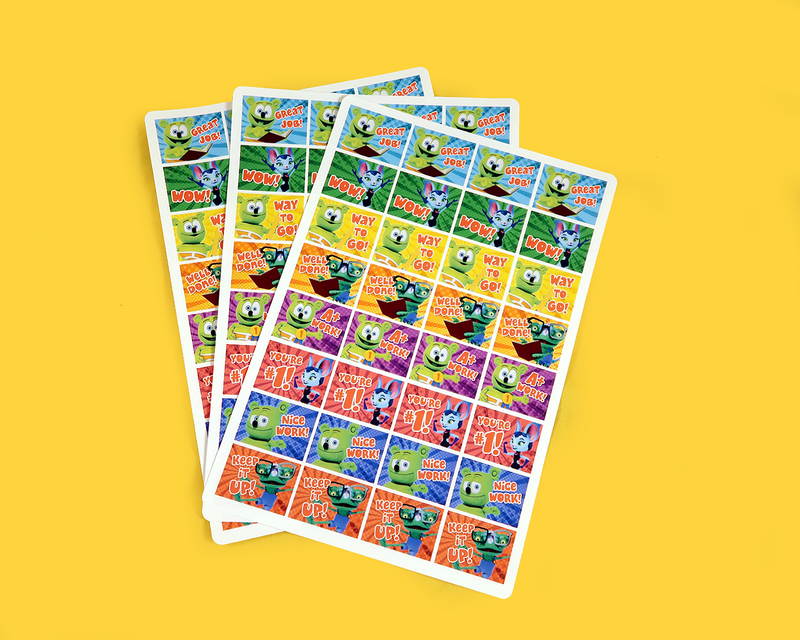 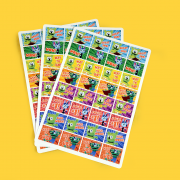 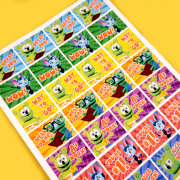 Reward your students with these colorful and cute stickers, each with a character from the popular YouTube series Gummibär and Friends: The Gummy Bear Show. 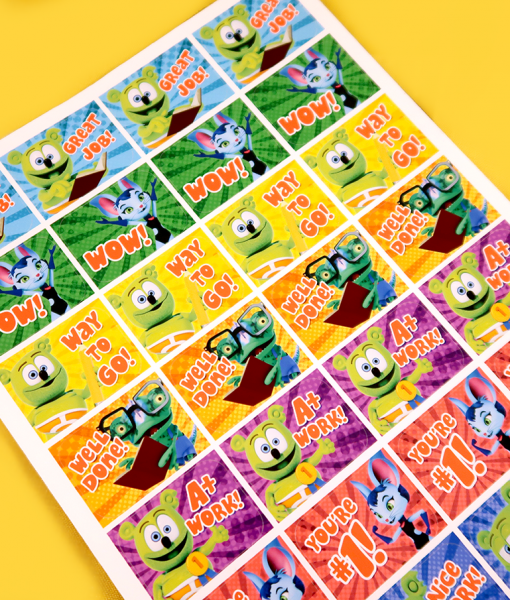 Each sheet includes 8 different sets of 4 stickers, 32 stickers total.